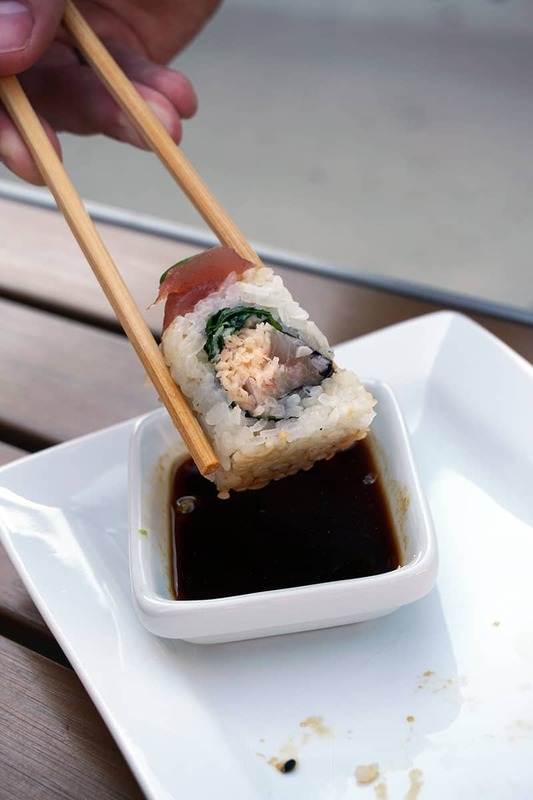 Denver may be in a landlocked state but you can still satisfy your craving for sushi here at Blue Sushi Sake Grill. The Streets of SouthGlenn location is one of my go-to’s because it is full of great stores, good entertainment and even better food – including Blue Sushi Sake Grill. 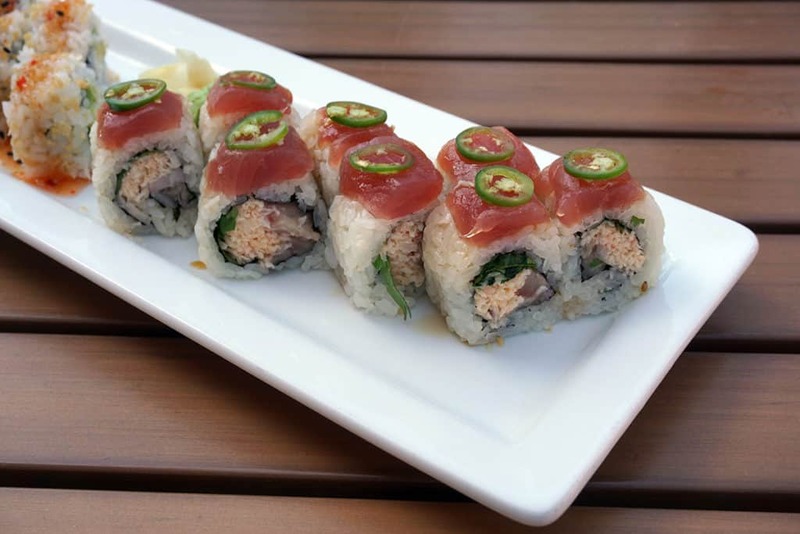 Sushi is quite expensive, but Blue Sushi Sake Grill has a stellar happy hour menu – a win-win for your tastebuds and your wallet! Okay, I am mainly obsessed with the crab rangoon, but the rest of the menu is just as divine. Yes, I said it. They have crab rangoon! I could eat a few orders of the Mango Crab Rangoon alone. This appetizer comes with a fresh mango and fresno pepper sauce and I highly recommend you dip your crab rangoo in it! 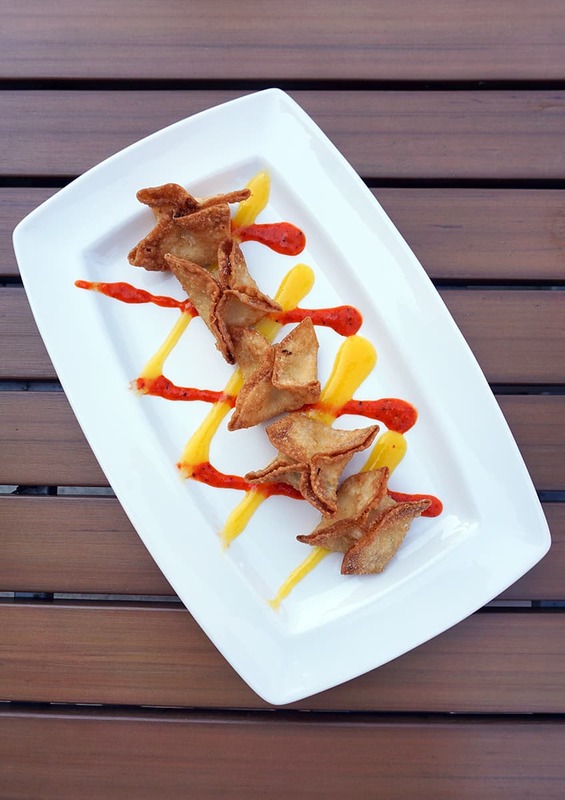 Don’t worry, the crab rangoon have mango inside them too! 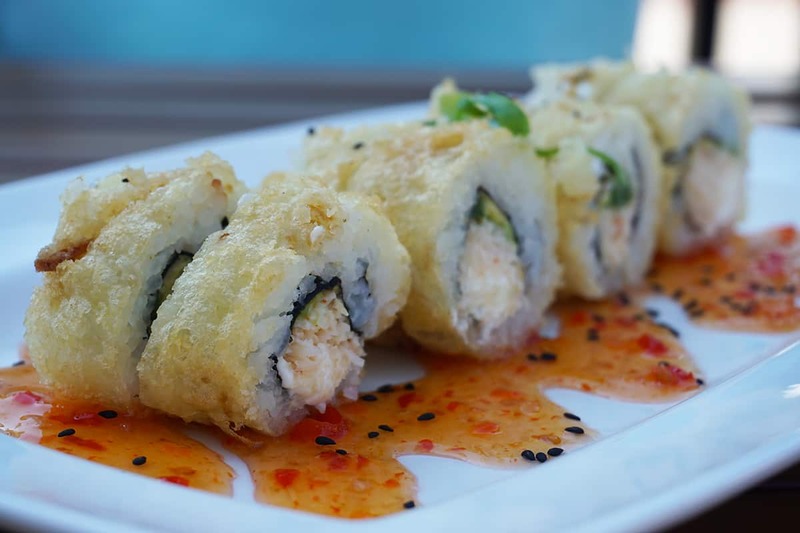 While these are not your typical find at a sushi joint, they are to-die-for! And, during happy hour they are only $5.50! If you happen to be there during happy hour, get the Blue Balls too – a steal at $4.50! Blue Balls are tempura fried tofu pockets stuffed with spicy crab mix served with eel sauce. Crunchy and delicious! 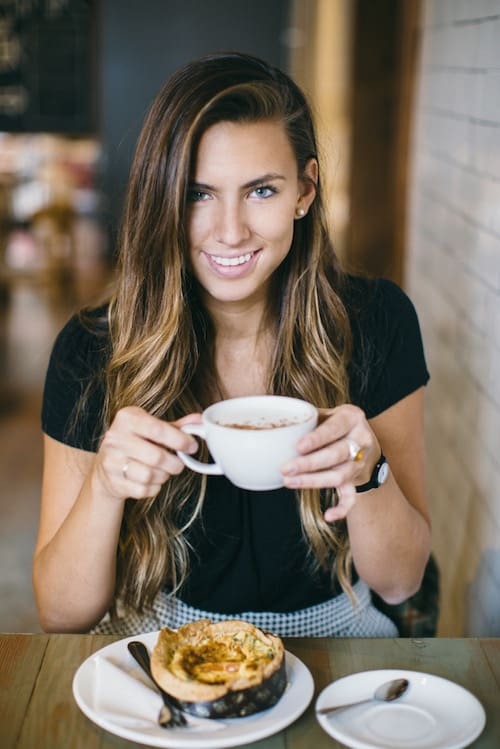 Go ahead and share with the rest of the table or don’t; they’re good enough you may want to consider having your own order! 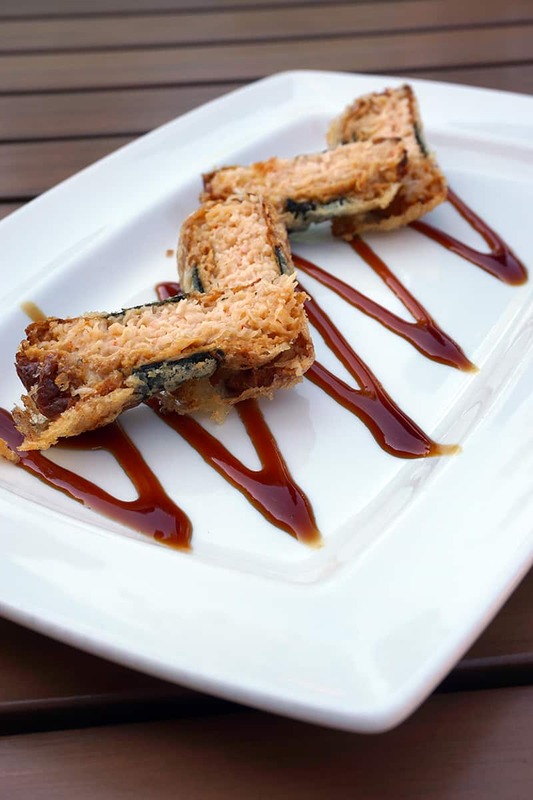 But, make sure to save room after appetizers because Blue Sushi Sake Grill has much more to offer! I recommend ordering a little bit of this and a little bit of that! Anything fried is always on my order sheet. Okay, I only order the fried stuff aside from maybe a California Roll. 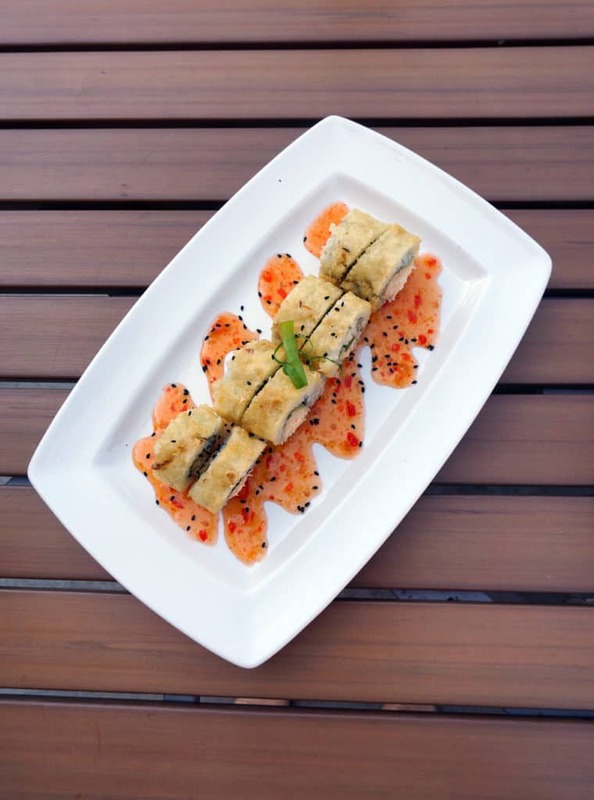 But, if that is not your thing, they have you covered with gluten free options, vegan options and an assortment of sashimi, raw and not raw options! The vibe inside the Blue Sushi Sake Grill is cool blues. If you happen to be at the Streets of SouthGlenn location, I would recommend sitting outside. Outside you can enjoy the fresh air and do a little bit of people watching too! 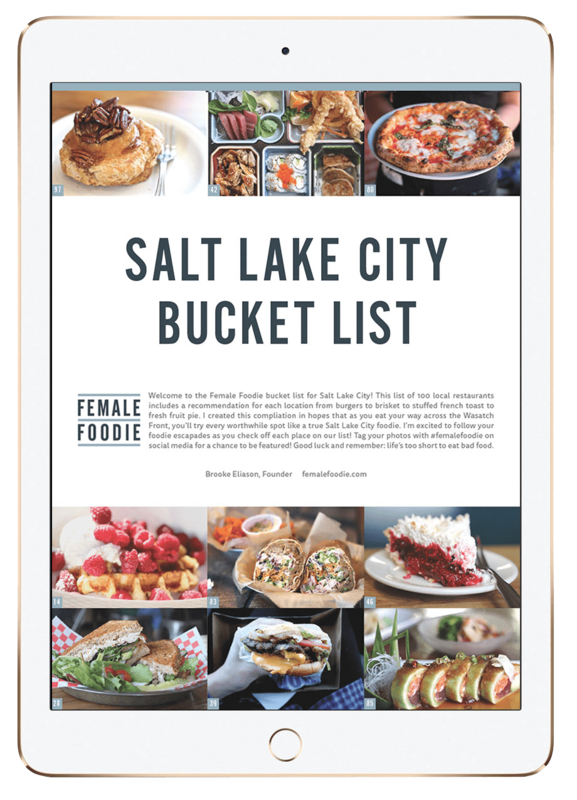 Luckily, you don’t have to be in Denver to give this cool and delicious spot a try. Blue Sushi Sake Grill is expanding like a mad house with locations currently in Nebraska, Texas, Colorado, and Kansas!